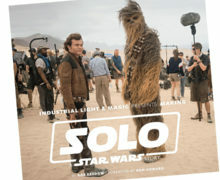 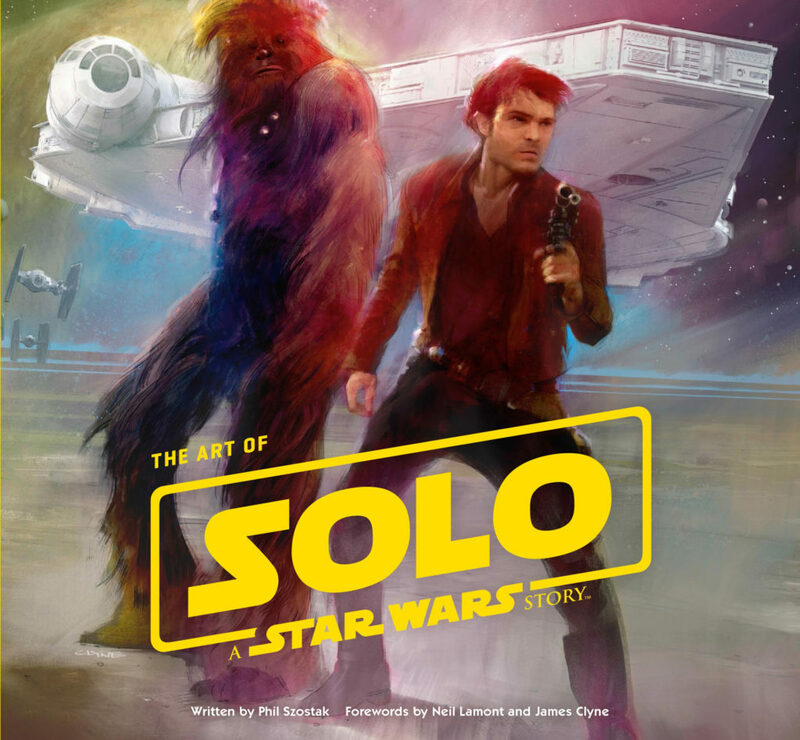 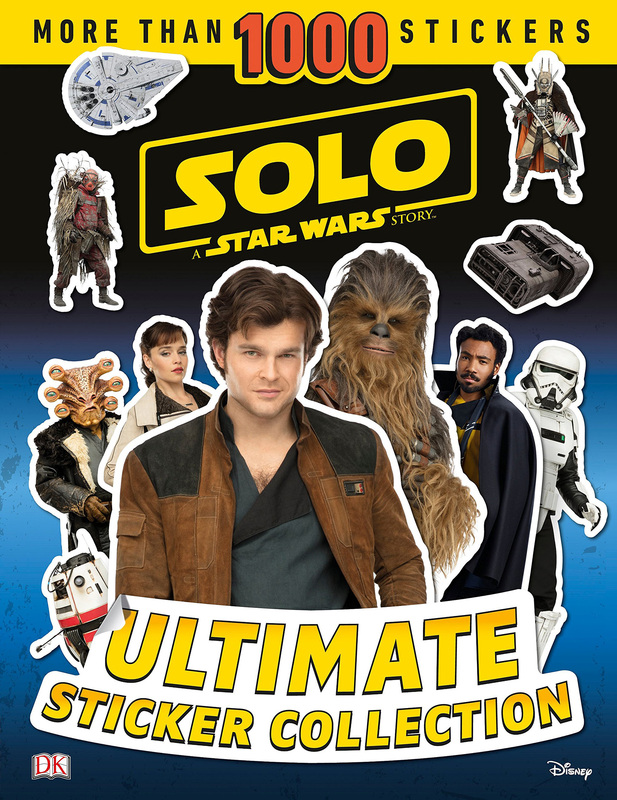 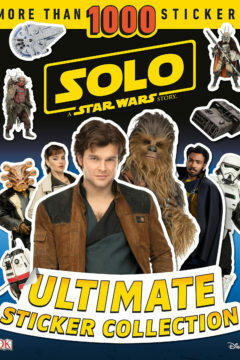 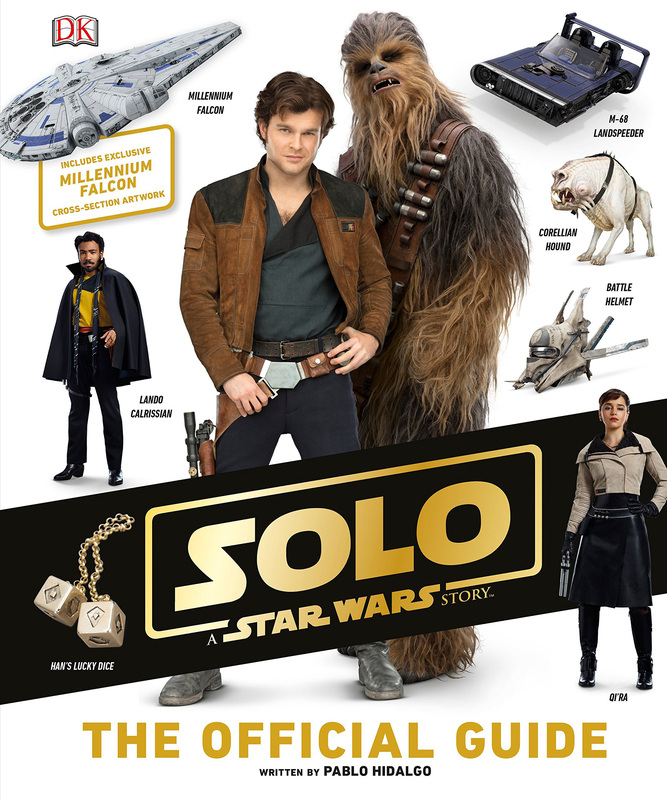 Most of the books that will be published in conjunction with Solo: A Star Wars Story have been revealed, and can be pre-ordered now. 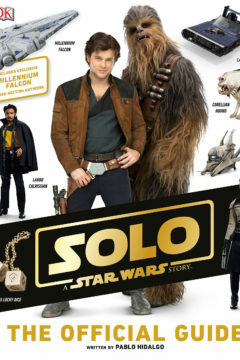 The release date for the majority coincides with the release date of the movie (Solo will premiere in NZ on 24th May – many books are scheduled for a 25th May shelf date), but Last Shot: A Han and Lando novel, by Daniel Jose Older, will be with us next month (19th April). 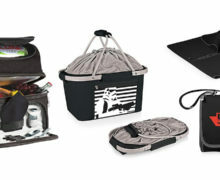 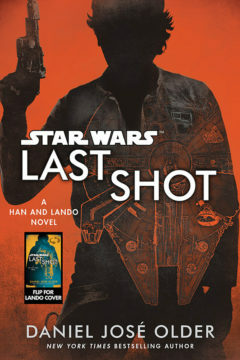 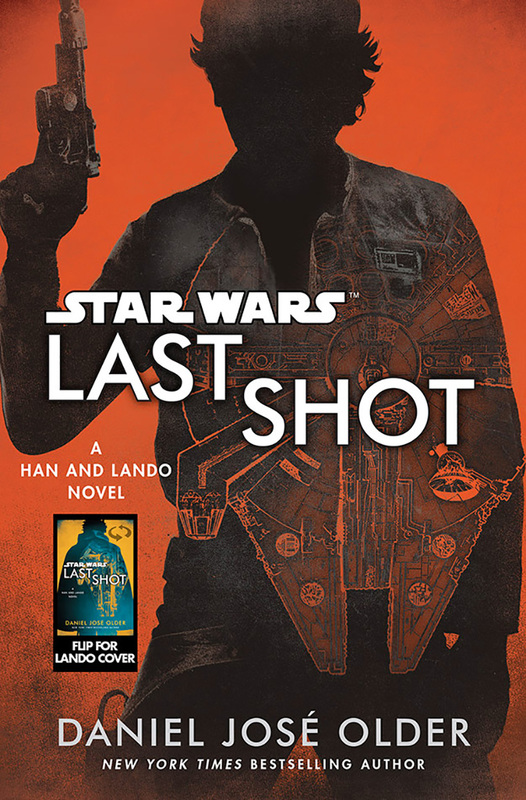 You can read an excerpt from Last Shot: A Han and Lando Novel, at StarWars.com.